Eric is a super host who went out of his way to make us comfortable and to care for us when we arrived many hours late due to flight delays. He brought us a tray of food as soon as he found out the airport eateries were closed. He gave us a guided tour of Billund and helped us with transportation when he realized my husband had to use a cane. We opted for a continental breakfast which included warm breads (some nutty whole grains), cheeses, whole fruit preserves, fresh garden veggies plus coffee, teas, and juices. As an added treat, there were wafer thin slices of dark chocolate on the tray. He took care of us as if we were not just guests but family! The old farmstead renovation is charming. Our room was spacious and comfortable. The neighborhood surrounding the hotel is quiet. Our host, Erik, was extremely accomodating and most helpful. And the apartment was perfect. The featured photos do not do the property justice. The property is more beautiful in person. I traveled to Denmark with my son, who is 13 years of age. The apartment felt like a home away from home to us. The apartment gives me a feeling of home - clean, cozy and well furnished. The owner Erik is extremely kind and helpful. He prepared almost everything I need in the apartment and even drove me to the town center when he knew I came alone for work by public transport. Thank you again Erik! Erik was a lovely host, easily contactable and very friendly. Our apartment was beautiful and exceeded our expectations, we didn't want to leave! Will 100% stay here again if we return to Billund! Great family apartment with a play area and lots of toys in the loft/mezzanine. 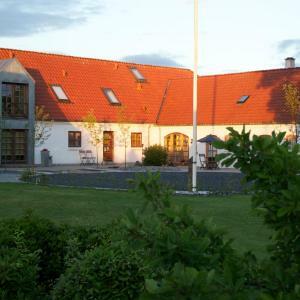 In a quiet location near to Billund town by car and helpful host. Everything is fine. All equipments just like home, no problems. Erik is a very very friendly host, he helped us a lot. Thanks Erik. The apartment is very clean and quiet. Stayed here was very comfortable. A great place for a family with children, close to Legolend. Very friendly owner. The apartment is wonderful. perfectly located near all the attractions (Legoland, Lego House and Lalandia). We had a great time with the kids that loved the games in the apartment. Erik is great host that is willing to always help. Erik was a wonderful host being very friendly and helpful. I would recommend this property. 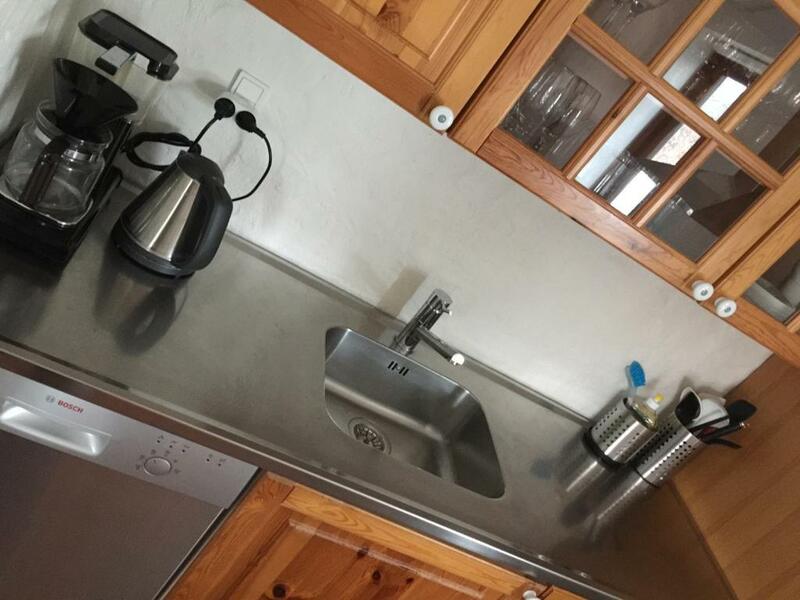 Well equipped kitchen was very useful with a family. 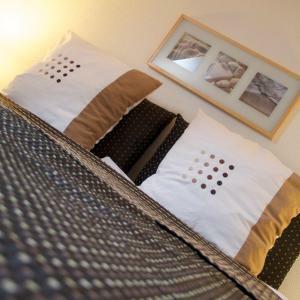 Lock in a great price for Lillevang Apartments – rated 9.6 by recent guests! One of our best sellers in Billund! This property is about 1.9 mi from Legoland Theme Park and Billund Center. The Billund Airport is 5 mi away. These modern apartments have flat-screen TVs. WiFi and private parking are free. All accommodations at Lillevang Apartments includes full kitchen facilities, table football games and children’s Lego bricks. Guests can relax or barbecue on the terrace and play in the garden with swings and a hammock. When would you like to stay at Lillevang Apartments? Offers a flat-screen TV, full kitchen and washing machine. There is only space for 2 extra beds in this apartment. Spacious apartment with flat-screen TV, full kitchen and washing machine. This apartment has a private entrance, dining area and dishwasher. Erik is a retired airline pilot. Now he is the owner of LILLEVANG and happy to welcome YOU and people from all over the World. He is also working parttime as a photografer here at LILLEVANG. LILLEVANG APARTMENTs is situated in a quiet residential area - with nice people and many playgrounds near by ! 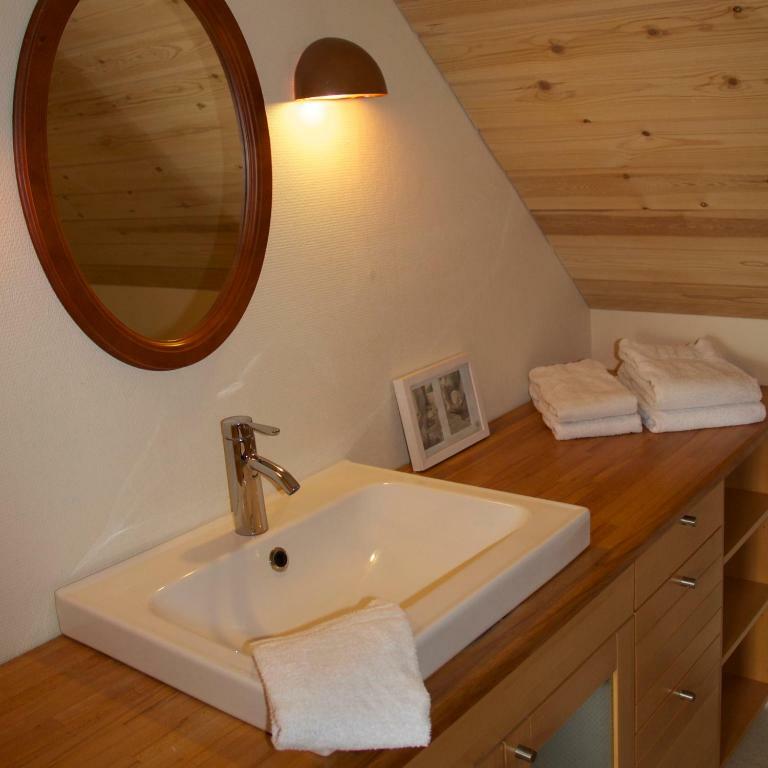 House Rules Lillevang Apartments takes special requests – add in the next step! Any additional older children or adults are charged DKK 250 per night for extra beds. Guests are kindly asked to notify the hotel of their estimated arrival time. This can be done at the time of booking, or by contacting the hotel in advance. Contact details are included in the booking confirmation. At Lillevang Apartments, there is an extra charge when you pay with a foreign credit card. Lillevang Apartments also accepts payments via ApplePay. Please inform Lillevang Apartments of your expected arrival time in advance. You can use the Special Requests box when booking, or contact the property directly using the contact details in your confirmation. Everything about our accommodation was brilliant. Erik couldn't do enough to make us welcome and comfortable. Highly recommended, would definately stay again. The apartment, location,quiet and breakfast. Erik is a super host! Very nice apartment. Also the host was very helpful he even volunteered to give us a ride to town. 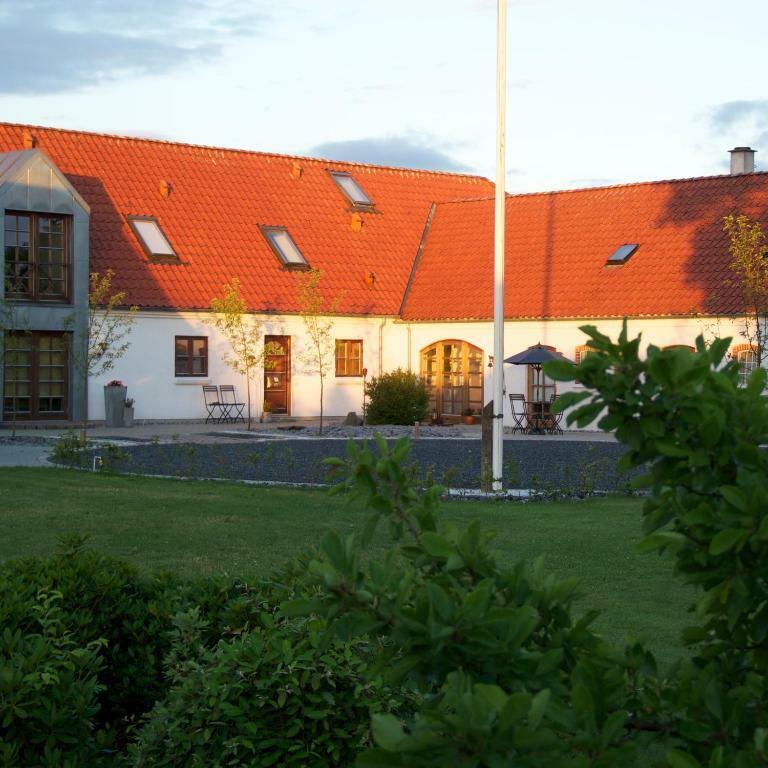 Very reasonably priced accommodation in Billund, offered by a very friendly and service-oriented host. 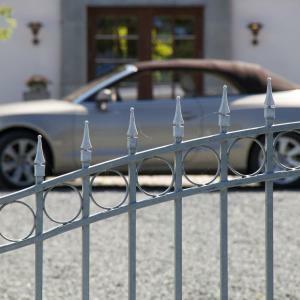 Perfect if you have a car. Make sure you ask Eric to show you the “secret drawer” where the eating utensils are stored. The owner of the apartment, Erik, has been extremely friendly and helpful. We didn't have a car and Erik offered us car ride when we needed it. The apartment was clean and cosy. You got everything you need. The neighbourhood is lovely, little houses with beautiful gardens. A little far from main attractions or from the bus station, but we enjoyed walking.